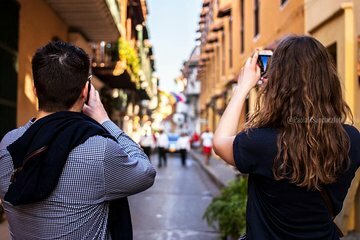 Learn to capture your travel memories better with this guided photography course that helps you master your camera’s manual settings while touring Cartagena. Learn about lenses, colour, white balance, depths and how to switch between automatic and manual settings, and practice with an instructor to help you make corrections. Get a better understanding of how to take portraits, landscapes, and city shots.